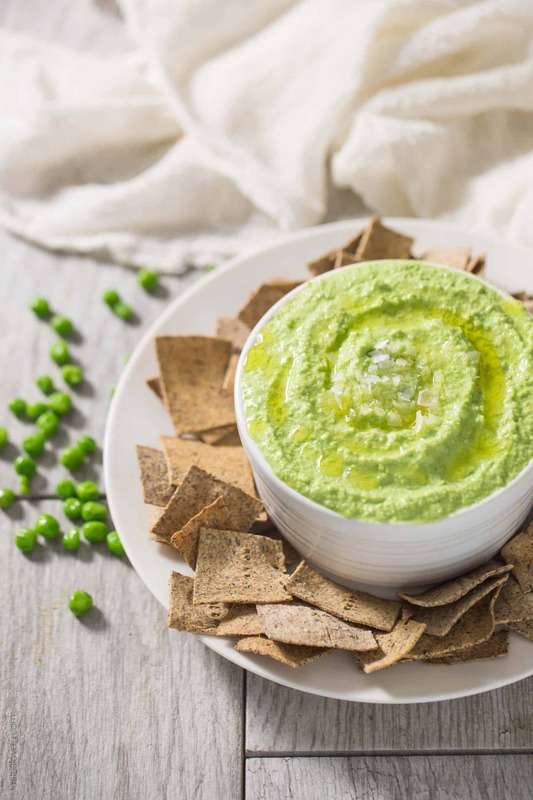 Paleo Sweet Pea No-Bean Hummus – a healthy spring appetizer served with my paleo almond pulp crackers. Paleo, gluten free, grain free, dairy free, sugar free. I have gotten so many emails from you guys raving about how much you love my homemade almond pulp crackers! Aren’t they great? Makes being paleo so much easier if you’re like me and need to have a crunchy snack every now and then. But what good are crackers if you don’t have something to dip them in? 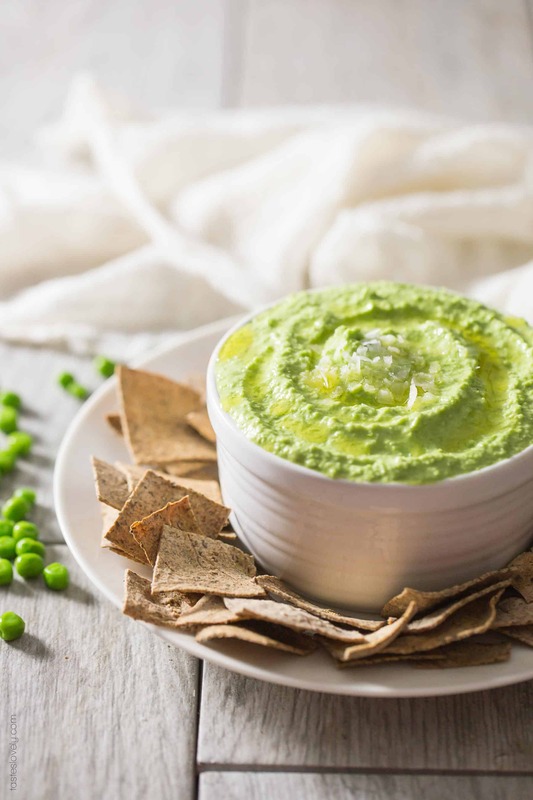 Problem solved with this paleo sweet pea no-bean hummus! I used to love hummus back when I ate beans. But since all beans are a no-no for the paleo diet, I started playing around with other add ins to substitute for the chickpeas. My favorite has been sweet peas! 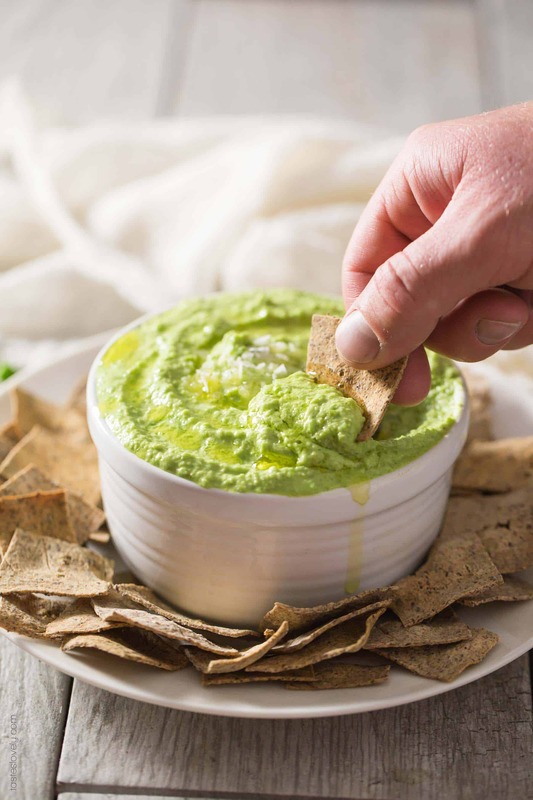 They add a great sweetness and lots of flavor to this no-bean hummus. It’s a delicious sweet and tart combo with the peas and the lemon juice. And just look at that pretty color? Perfect for spring. I use organic, frozen sweet peas that have been thawed and drained. If you feel like cooking fresh sweet peas, go for it! 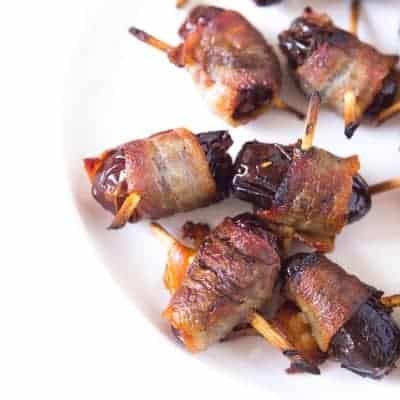 You’ll cook a pound of them for this recipe. 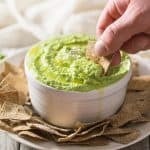 This is a wonderful, healthy spring appetizer or snack that comes together in just 10 minutes. It is paleo, dairy free, gluten free, grain free and sugar free. And don’t worry, even though peas are a legume they are still paleo. 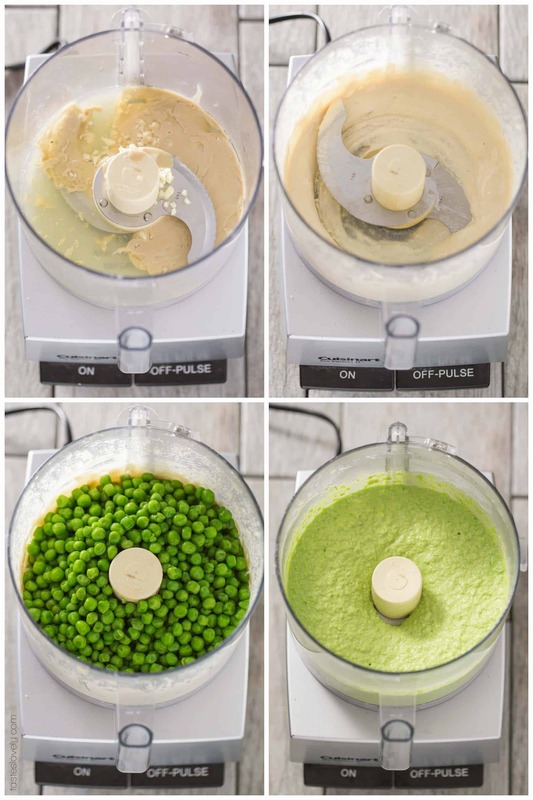 Add the peas and blend for 1 minute. Scrape down the bowl, and blend another minute. Taste for salt and add more if desired. 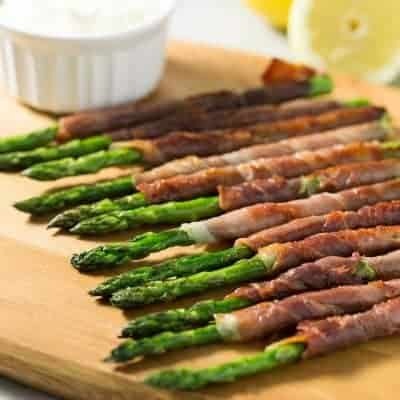 Serve with a drizzle of olive oil and topped with flaky sea salt. Will keep refrigerated in an airtight container for 1 week. This post contains affiliate links. Thanks for the love! This looks delicious. I love dipping hummus, so this looks great. 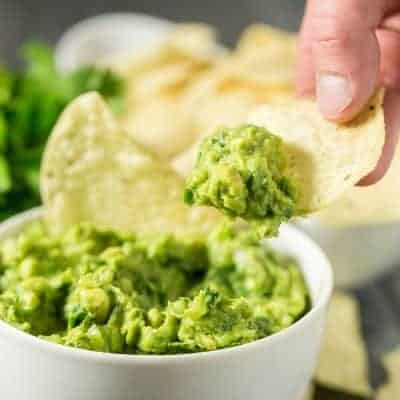 I could snack on this all day long. I’ll have to make some tomorrow. Thanks for a great recipe.